"Anyone got a OnePlus One invite?" is a phrase I remember well. They were the good ol' days. Actually, no, they weren't, they were awful. Anyway, those days are now behind us because OnePlus has announced an exclusive partnership with UK carrier O2 to sell the OnePlus 3 in brick-and-mortar stores. 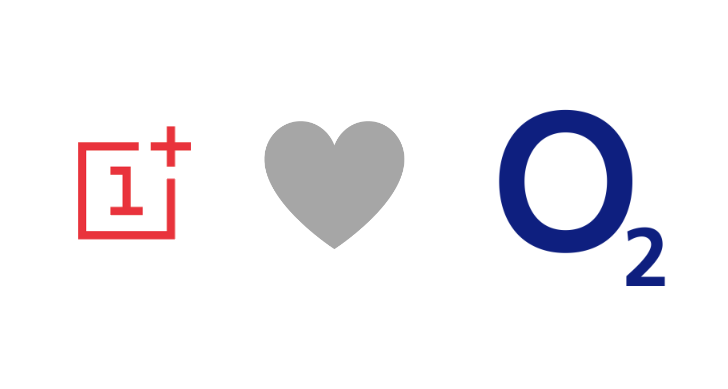 This is OnePlus's first carrier partnership, so it's a momentous occasion for a phone maker that three years ago only sold phones online through an annoying (but admittedly clever marketing) invite system. For UK citizens, it will make OnePlus a lot more visible in the mainstream phone market, which can only be a good thing, plus it fixes a long-standing OnePlus problem: customer service. It's been a while since we've seen any progress on the carrier billing front. Admittedly it's something of a niche feature - if you're using a smartphone there's a good chance that you also have a credit or debit card handy. 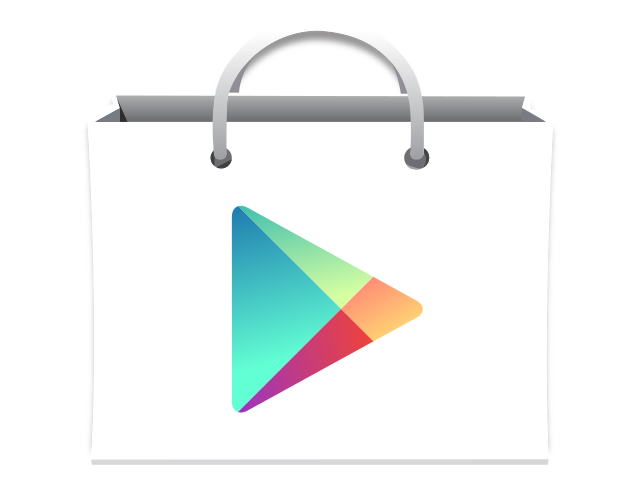 But if for some reason you'd like to send your Play Store purchases to your wireless provider and pay them along with your bill at the end of the month, it's a handy option. Now it's available on a smattering of new carriers in Bulgaria, Estonia, Ireland, Lithuania, and Qatar. Happy Galaxy S6 and S6 Edge pre-order day UK residents! If you've been anxiously fiddling and waiting for Samsung's new flagship to land in your hands, you are now one step closer to fulfilling that goal. Many UK carriers and sellers have started today their pre-orders for the devices, with various offers, bundles, colors, and configurations to choose from. Here are the details. EE has a page dedicated to the Galaxy S6 where you can see at least 10 buttons to pre-order the phone — just in case you miss one of them — and have it delivered to you on launch day: April 10th. The S6 and S6 Edge are available in white, black, and gold (though the latter isn't guaranteed to be delivered on time), with the S6 in both 32GB and 64GB variants and the S6 Edge only in its 64GB configuration. A "wireless bundle" offer adds £40 for a wireless charger and gives you back a £20 voucher for a Samsung case. Direct carrier billing is one of the most convenient ways to buy apps and content from the Play Store. Instead of making sure you have a valid credit or debit card or trying to find gift cards or setting up a Paypal account, you can simply have the purchase amount billed with your regular mobile service. 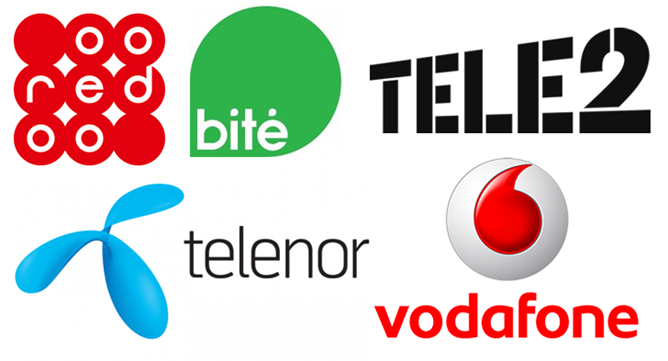 In today's round of new carrier additions on the Google Play support pages we find the French company Free, Hungarian TMI (Magyar Telekom), Indonesian Telkomsel, Slovakian PPF (O2), and Taiwanese Taiwan Mobile. Most of these won't affect a lot of subscribers (Free: 9M - TMI: 5.4M - O2: 1.7M - Taiwan Mobile: 7.6M), but Indonesia's Telkomsel is really a big deal. 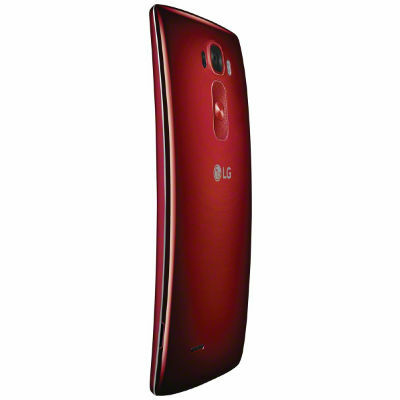 After its introduction at CES, the curvtastic LG G Flex 2 is almost ready for primetime. The phone has been available for pre-order on Sprint in the US for a few days with a free Quick Circle case, but its global rollout is about to commence. It will first be offered on "major carriers in the United States, Hong Kong, Singapore, France, Germany, and the U.K," according to an LG Press Release, followed by key markets in North and South America, Europe, and Asia. Aside from Sprint in the US, we know that AT&T will carry the G Flex 2 (only in grey, red is exclusive to Sprint) but their landing page still marks it as Coming Soon, and that U.S. The US isn't the only market where carrier consolidation is the name of the game. UK carrier O2 is being purchased by Hong Kong businessman Li Ka-shing, who already owns Three Mobile in the UK. 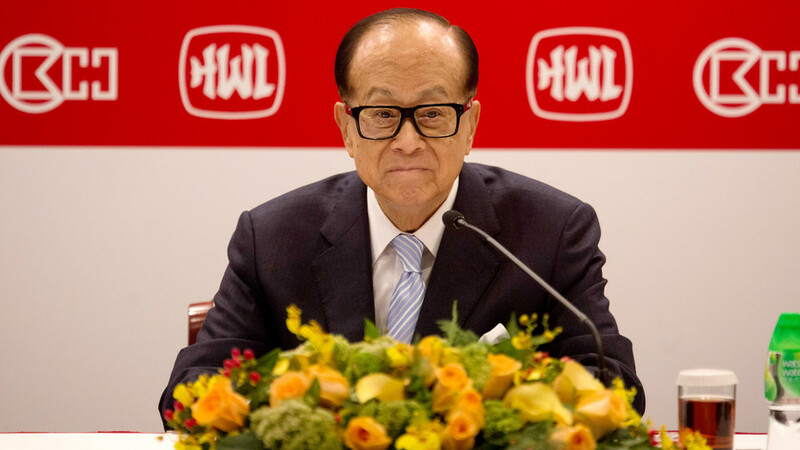 The agreed upon price is reportedly a whopping £10.25 billion ($15.4 billion). If all goes as planned, the deal would reduce the number of major UK carriers to three. There's this company over in the UK that's ready to sell Moto 360s to people on that side of the pond. O2 is its name. Anyone who heads over to the carrier's website will now see the smartwatch for sale at £199.99. It seems to only be available in black. People who hit that buy now button should be rewarded with a product that ships on the next day. This comes after the device was previously available on the site only as a pre-order. If you need a little help deciding whether to pull the trigger on this purchase, take a look at our review. You've got a new billing option in Google Play if you're a customer of Canadian carrier Telus or O2 in the UK. Fire up the Play Store, and you'll see carrier billing pop up in the checkout screen. Yay, another way to give Google money. Listen up, UK readers: if you're rocking an HTC One from 2013, and you got it from O2 or Three, check your notification bar for an update. 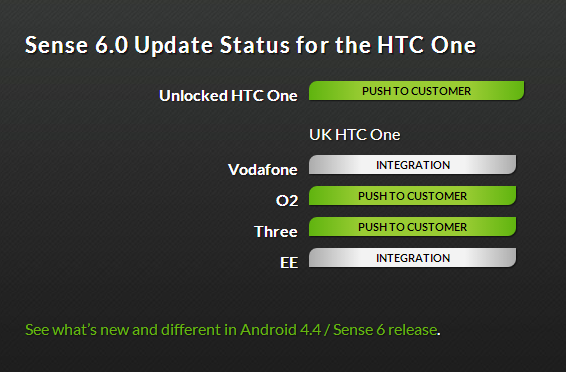 According to this HTC support page, a fresh, steaming copy of Sense 6 is headed your way. The unlocked GSM model of the One M7 should also be getting the update. (Apparently the unlocked update is going out by country, since the US unlocked model was already updated.) Vodafone UK and EE users will have to wait. 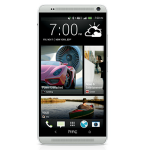 Sense 6 is the build of HTC's proprietary interface that came with the new One M8 model and later phones. 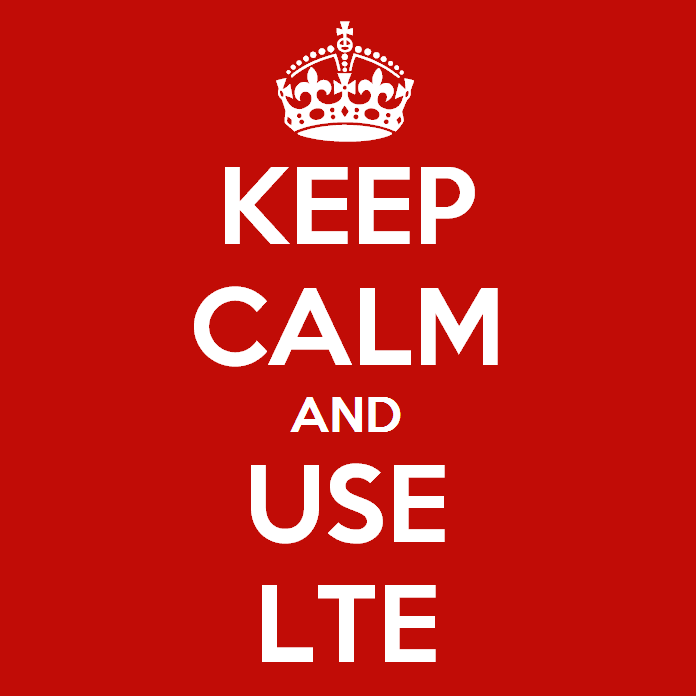 United Kingdom citizens, your long wait for LTE service is finally over... assuming you haven't gotten fed up and switched to EE already. 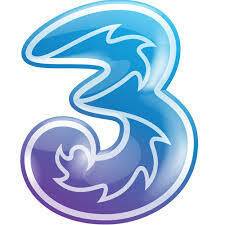 Vodafone and O2, half of the UK's "big four" wireless providers, have both switched on their 4G/LTE networks today. Vodafone's LTE network is limited to London at the moment, while O2's network fares slightly better with a rollout to London, Leeds, and Bradford. EE has had a de facto monopoly on LTE/4G in the UK (none of the carriers across the pond ever muddied the "4G" name with HSPA service, so the terms are interchangeable) since October of last year thanks to the government's spectrum licensing.